Buying or selling a business can be a stressful and time consuming event. Whether it is dealing with valuation, due diligence, tax structuring or post completion dispute resolution, we can assist you and work with you to make this as smooth as possible. This is usually a major event for the owners, and the process can take more than six months to complete. Zenon can be involved at any stage of the process. 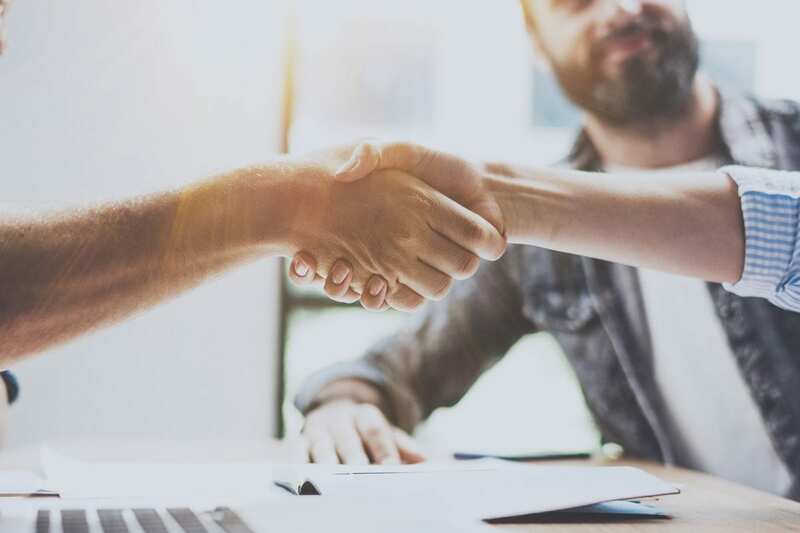 Our approach of working closely with both you as vendor and other professional advisors, coupled with a desire to thoroughly understand your business, means that we can really add value to the transaction. Our overriding aim is that the deal does in fact complete, and that the best price is obtained. Eighteen months or more before a potential sale is a great time to involve us in your planning, with the aim of maximising shareholder value. There are many things which can be done to strengthen a business and make it a more attractive proposition for potential buyers. We can perform a pre-sale health check to examine and address accounting and taxation issues ahead of formal due diligence by any purchaser’s advisors. We can also help consider how roles and responsibilities within the company are organised to help you sell the business as one with a viable future, even after the current owners have left. This should make the whole process run more smoothly and also give you a stronger negotiating position as you will have had time to consider any matters that may arise. You may be in a situation where the transaction is in its latter stages, and you have an offer on the table (Heads of Terms). We can step in at this stage and help with the project management or the tax structuring to get the sale through, with the aim of maximising shareholder value. Once you’ve achieved the sale completion, there are still many post-sale activities which need to be completed. Zenon is able to help you by preparing your post-sale tax returns, reviewing and agreeing the completion accounts, and reviewing post-sale cash extraction and earn-out calculations. Zenon can become involved right from the point you start thinking about acquiring another business. We readily work alongside other advisors to help identify potential target businesses, which leads us smoothly into the work we can do to manage your exposure and limit unnecessary costs. This can include an initial desk-top review of a potential target, and also preliminary due diligence. Once you are happy that you wish to proceed with a potential transaction, we can help in the process of negotiating to get to Heads of Terms. Vital within the whole process is ending up with a tax efficient structure, and our specialist tax advisor has plenty of experience of devising and reviewing such structures. Zenon’s thorough and persistent approach means that once due diligence starts we will work to help ensure you understand the key issues within the target business and that you are able to make a final offer which reflects these. We can perform initial due diligence, to see if the proposed purchase is viable. For this we will immerse ourselves in the target business and visit their premises to enable us to fully but quickly understand their operating and financial conditions. This can even extend to overseas businesses. As the transaction moves on, we can then undertake more in depth due diligence. Through this process we can help you to better understand what you are considering buying, so that as the deal proceeds you pay a fair price. Throughout the transaction, there are many other ways in which Zenon can work with you to assist the process in moving ahead as smoothly and effectively as possible. We can help to produce or review forecasts which are necessary to look at the future for the businesses, and we can assist with raising finance and liaising with banks. We pride ourselves in the way we liaise closely with other professional advisors to provide you with a cohesive set of due diligence findings. Our project management of the demands for and flows of information really helps to keep you in possession of all the facts whilst still devoting the necessary time to running your existing business. Once you’ve achieved the purchase completion, there are still many post-transaction activities which need to be completed and that the team at Zenon can assist you with. We undertake valuations of businesses, shares, intellectual property and business assets. We also perform detailed investigatory work and forensic accounting to support dispute resolution. This can include valuation of assets in a transaction or reviewing and commenting on completion accounts.